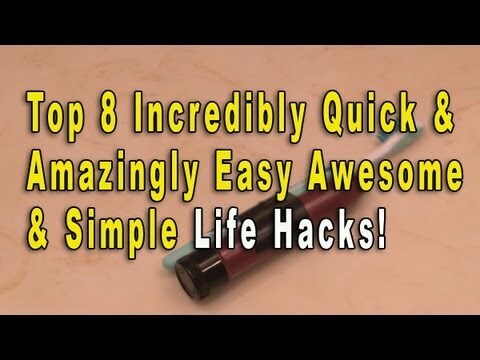 Tired of stupid so called 'life-hacks"? These "hacks" will amaze and astound you! Enjoy! ← RUDE Magic 8-Ball Hack!